Add your own message to this Military Christmas card, printed onto a 350gsm Silk Finish card with self seal envelope included. Available in either A5 or A6 size folded. Just click the 'Product Customization' tab to add your own words to the front of the Christmas Card. 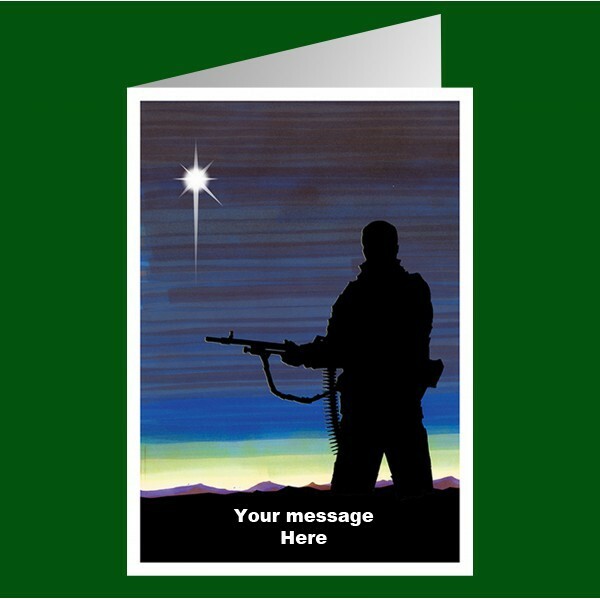 Add your own one or two line message to the front of this Royal Marines Commando Christmas Card, exclusively offered from 247COMMANDO. Printed onto high quality 350gsm Silk finish card with self seal envelope included. Just click the 'Product Customization' tab to add your own words to the front of the Christmas Card. 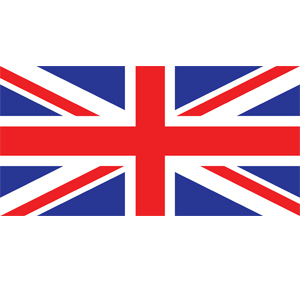 Our military greetings cards are available in either A5 or A6 size folded.